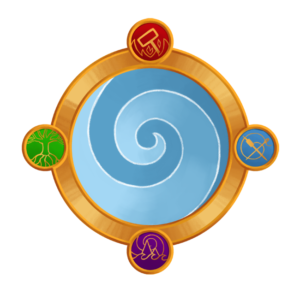 Four elements of power, four mages-in-training learning to control them. 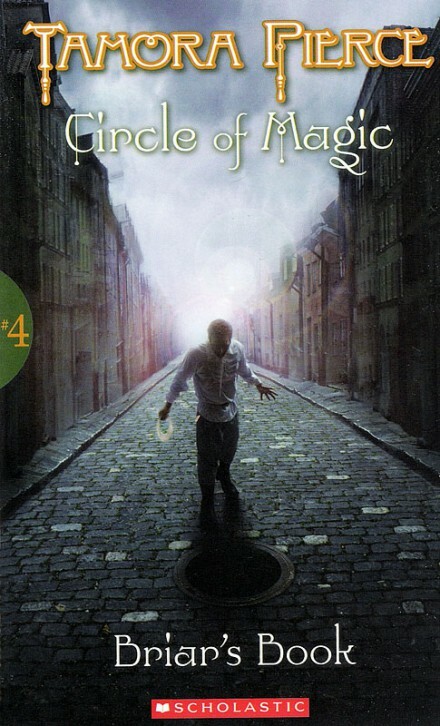 In Book 4 of the Circle of Magic Quartet, former “street rat” Briar leads a comfortable life at Winding Circle Temple, learning plant magic from his teacher Rosethorn. But street kids are still his friends, and when one of them gets sick, she turns to Briar for help. As the mysterious illness spreads, Sandry, Daja, and Tris join Briar and their teachers to fight the epidemic. But just as the situation improves, the unthinkable happens. Will Briar be able to save what he loves most?